JBL, a subsidiary brand of Samsung Electronics, has launched its official online store in India. The company says its entire portfolio in the country will be available for purchase through its web-store, which can be accessed at in.jbl.com. “From pre-sales previews of upcoming products to exclusive new product releases, customers will get the best deals and a rich and interactive experience on this platform”, said the company in its press release. As a part of an inaugural promotion, JBL will be hosting a four-day ‘mega sale’ on its web-store starting tomorrow, August 7. During this period, all JBL consumer products will be available at a discount of up to 50 percent, said the company in its press statement. What’s more, every 50th customer will be eligible to win a pair of JBL Sports earphone for free with their purchase. The company further stated that all products bought during the sale period will get an additional one-year extended warranty, while all payments made via HDFC credit cards will be eligible for an additional 10 percent discount. 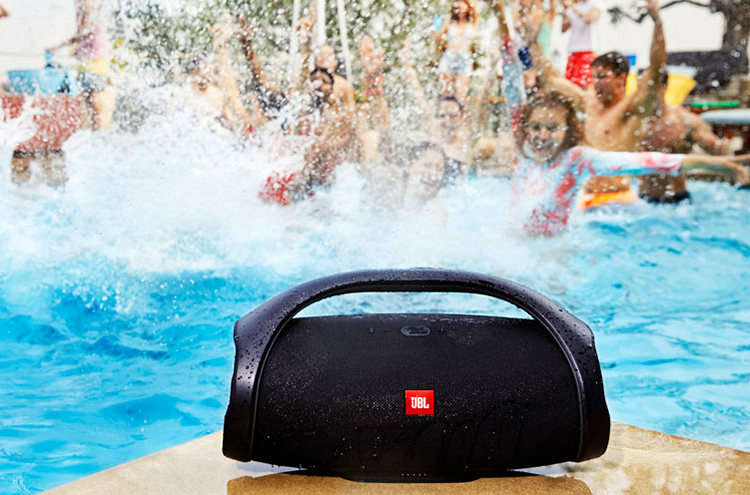 To mark the occasion, JBL also launched a couple of new products – the Go+ Bluetooth speaker and the T205BT headphones. While the former is an all-in-one speaker solution that streams music via Bluetooth from smartphones and tablets, the latter is a lightweight, comfortable and compact headphone that comes with a built-in microphone to answer calls on the fly. 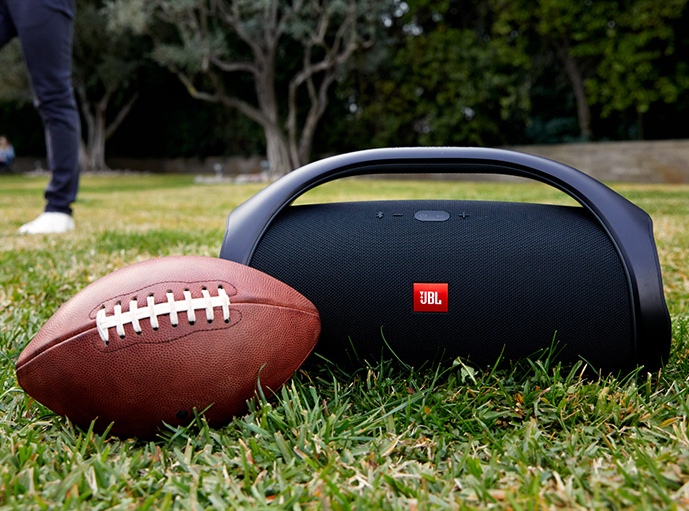 The JBL GO+ comes with a rechargeable battery that the company says delivers up to 5 hours of playtime. “It is also equipped with a convenient noise-cancelling speakerphone, allowing the user to pick up calls without turning the speaker off”, says the company. As for the T205BT, the device comes with a pair of 12.5 mm drivers that produces some serious bass, “while the soft, ergonomically shaped earbuds ensure the listening experience remains comfortable for long-listening hours”. The Go+ speaker comes with an MRP of Rs. 3,499, while the T205BT headphones have been priced at Rs. 2,999.